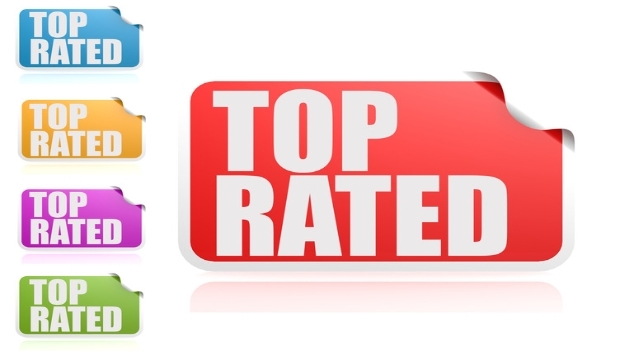 Who Are The Top Rated Financial Advisors? Some magazines would have you believe the top rated financial advisors are the professionals who service the largest amounts of assets. An advisor with $300 million of assets is three times better than an advisor with $100 million. It is pretty obvious this is a bogus argument. Assets may have nothing to do with the competence or ethics of financial advisors. Many of the advisors who control the largest amounts of assets have the best sales skills. They are very skilled at convincing investors to give them control of their assets. 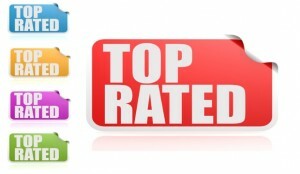 To say they are top rated financial advisors is very misleading unless you want a salesmen investing your assets. 92% of investors told Paladin they did not want salesmen controlling or influencing their financial decisions. These criteria are more important than the amount of assets that are controlled by advisors. Just about every financial advisor claims to be an investment expert. This undocumented claim helps them sell investment products. Why? Most people do not question the recommendations of experts. Memberships in associations with continuing education requirements. Require responses in writing and use Paladin’s Check a Credential service to validate the quality of the advisors’ certifications. Assets have nothing to do with financial advisor ethics. In fact, every advisor claims to be an expert and every advisor claims to be trustworthy. Again, I say prove it. Review advisor reports at FINRA.org and SEC.gov. Avoid financial advisors who do not acknowledge they are fiduciaries when they provide financial advice and services for fees. Fiduciaries are held to the highest ethical standards in the financial service industry. Top rated financial advisors practice transparency. That is, they do not withhold any information from investors that could influence their financial decisions. For example, an advisor does not disclose he is new to the industry. Or, an advisor does not disclose he has several client complaints on his record. A second business practice is advisor compensation. How is the advisor compensated (fee or commission)? How much is the advisor compensated? What do you receive for the compensation? The best advisors provide various combinations of these services. Low quality advisors do not provide these services. They are limited to selling products for commission.